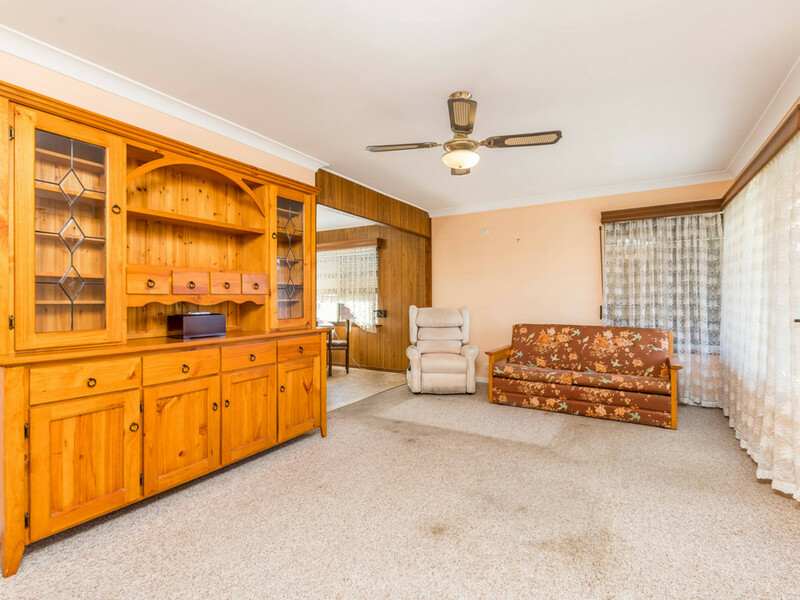 Since the Hunter Expressway was completed more and more people have discovered what a fabulous little gem Heddon Greta is. 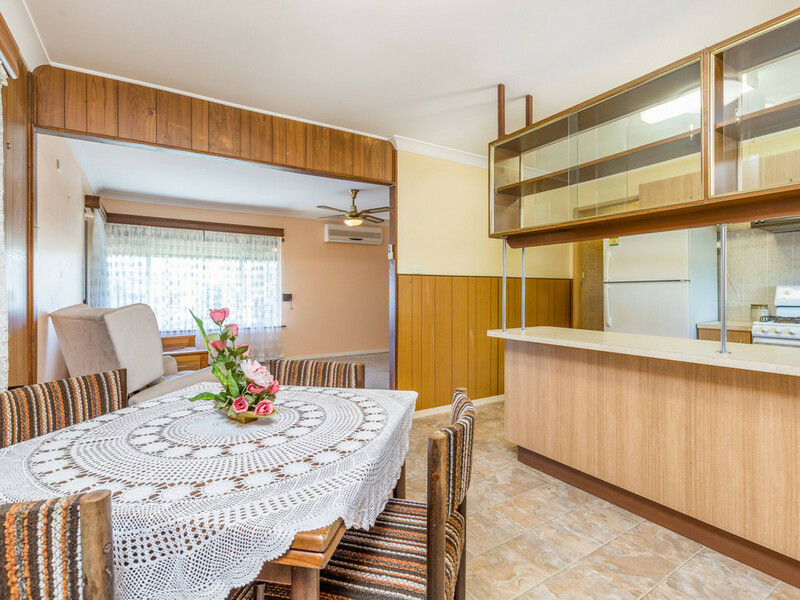 Convenient for commuting both north and south, whilst still maintaining that small town semi-rural feel. 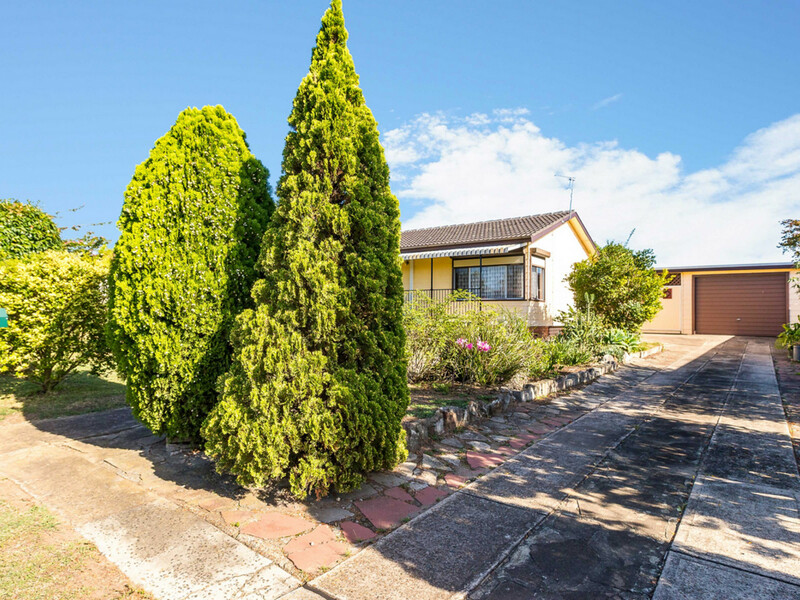 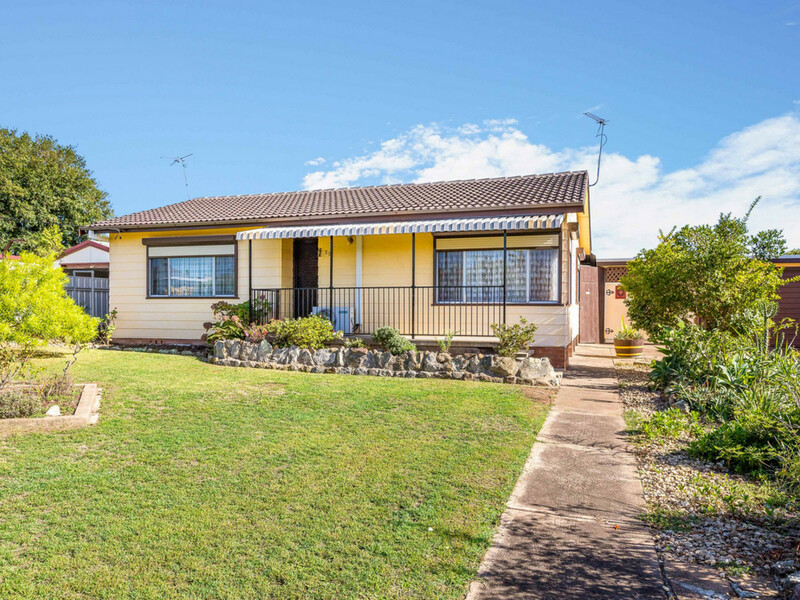 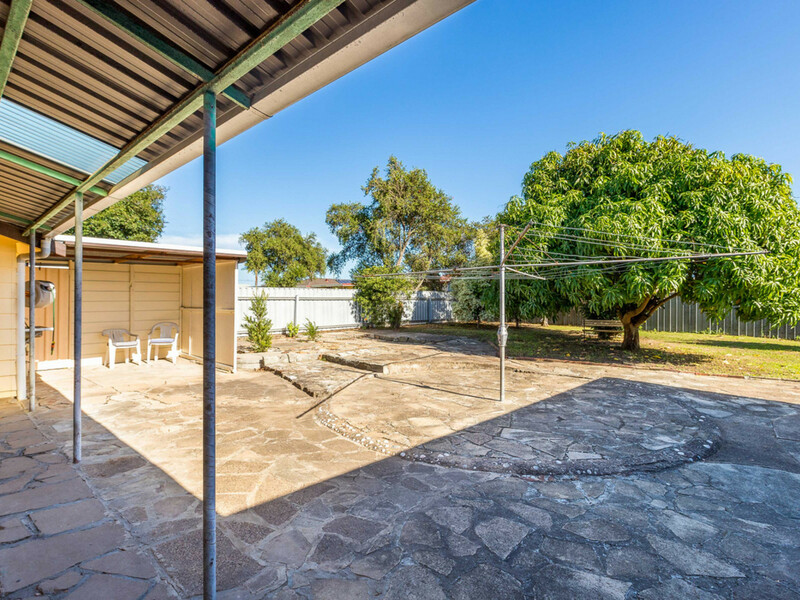 Lovingly owner occupied for such a long time this property consists of a lovely 809sqm block, with established landscaping, a single garage, attached lock-up storage room and carport, and a very neat 2 bedroom home. 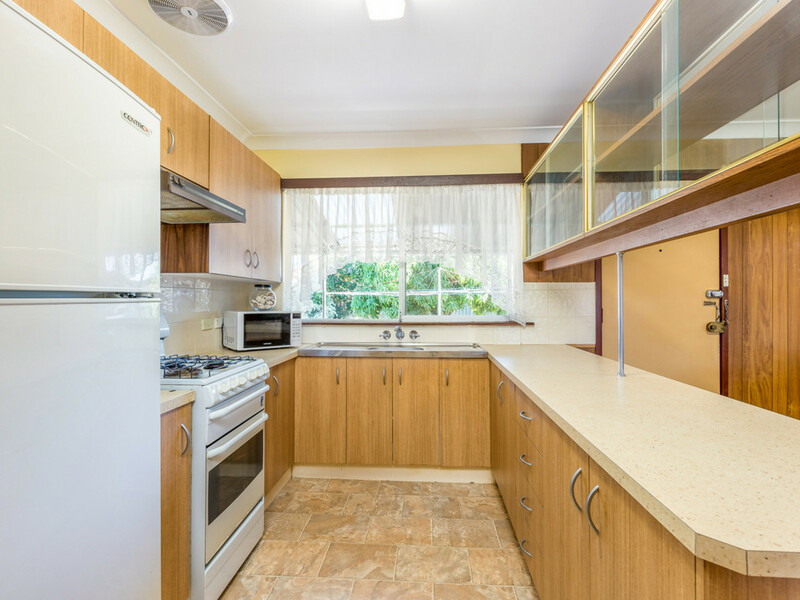 Internally the home features an easy practical layout with both bedrooms and bathroom at one end, and kitchen, dining and lounge room at the other. 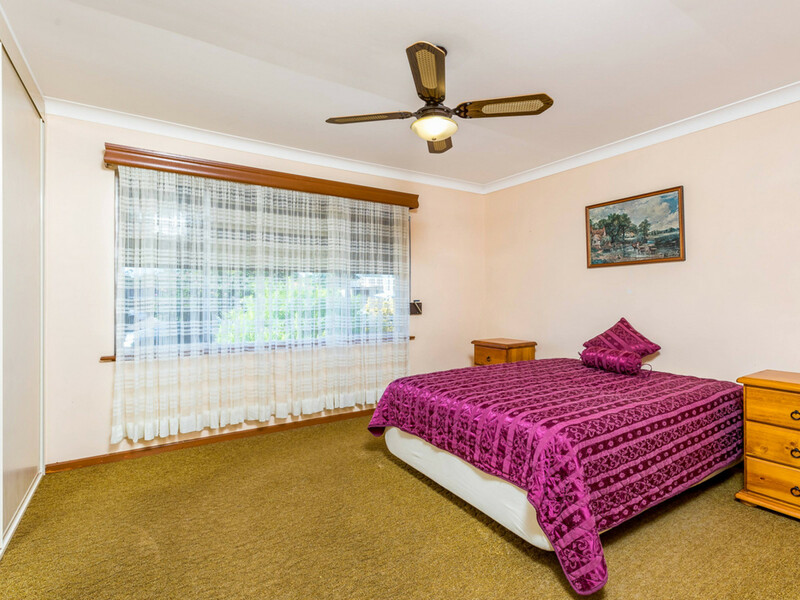 Both bedrooms are reasonable in size, the master a large room with huge built-in robe and ceiling fan. 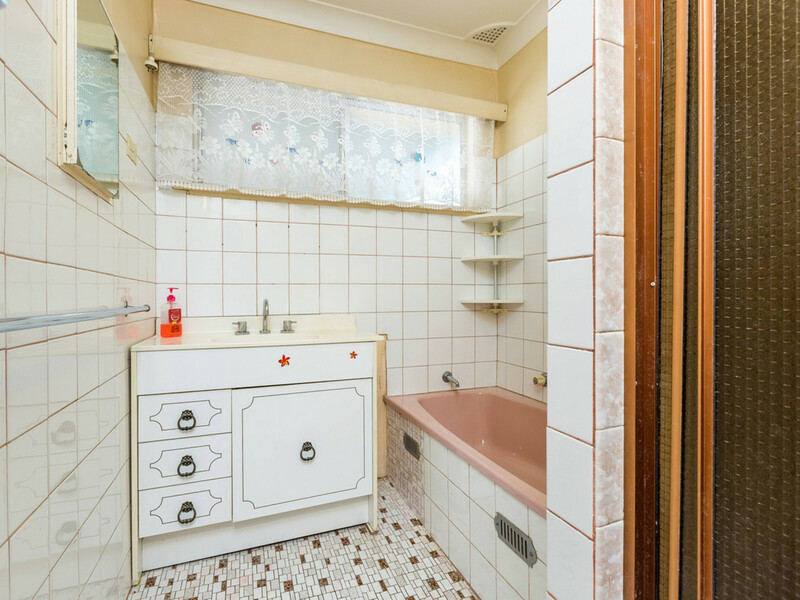 The well maintained bathroom has a separate bath and shower and the toilet is separate also. 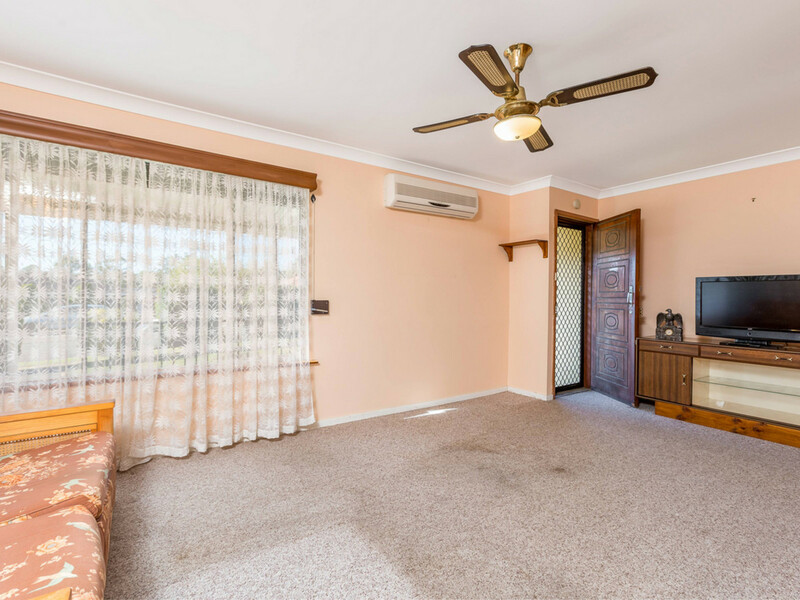 The generous sized living room with ceiling fan, split system air conditioning and a gas point for heating merges with the open plan laminated kitchen and dining area. 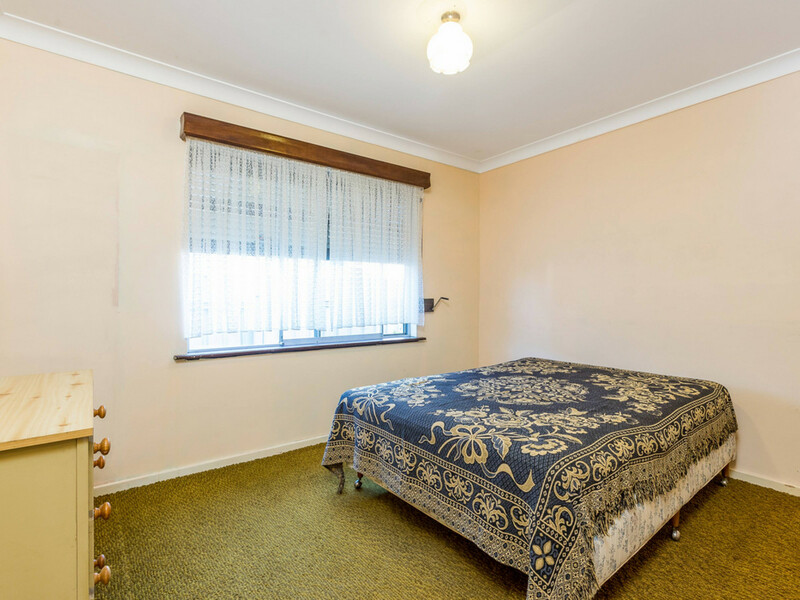 Benefits such as solar hot water and security roller shutters (which are wonderful for shutting out light and sound for shift workers) are great additions to the home. 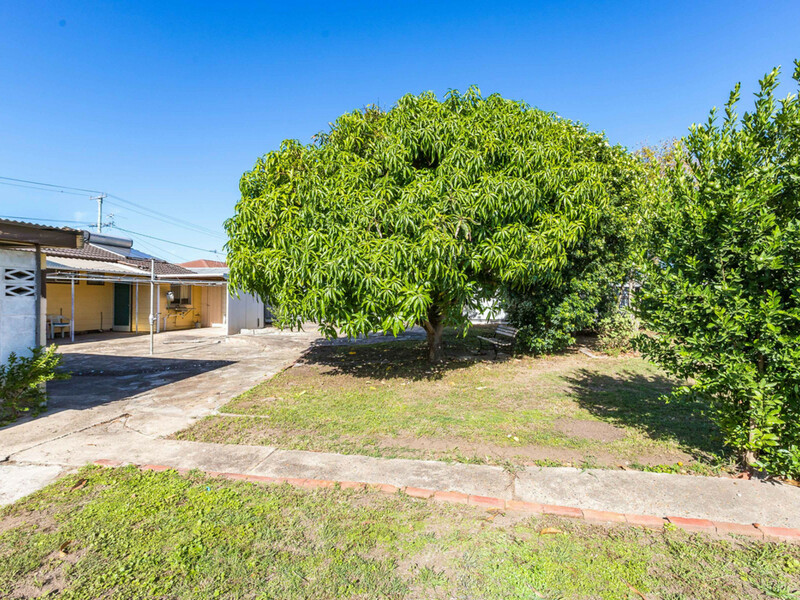 The rear yard has oodles of space for children or pets to run whilst being contained within good fencing, and many will love the mature Mango tree. 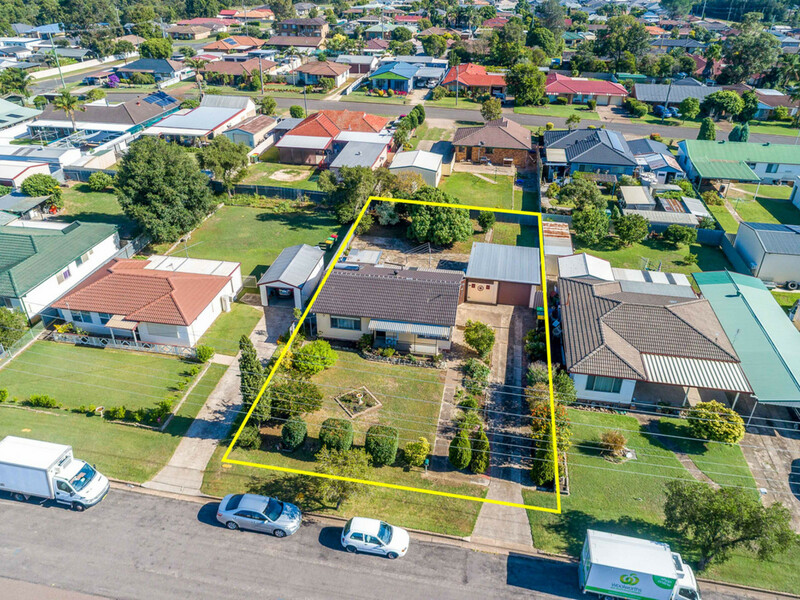 This property has loads of potential with plenty of room for more garaging, a pool, or an extension to the home and it will be ideally suitable for the first home buyer, investor, those downsizing, divorcee’s, or a small family.